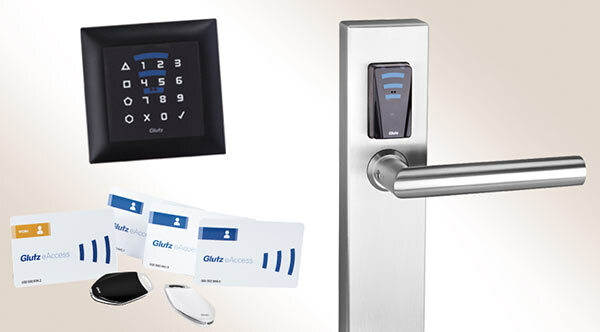 Glutz have been marketing high-quality Swiss products since 1863 and represent Swiss engineering at its very finest. 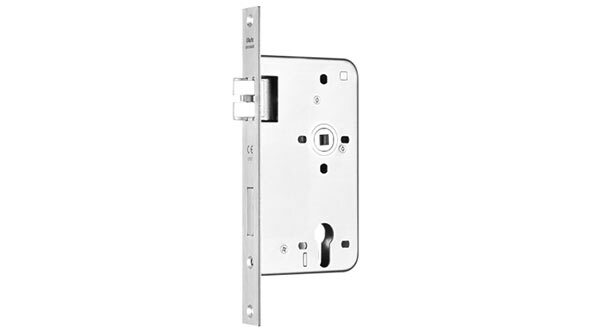 What once started with the manufacture of locks and hinges has developed over the decades into a solutions partner with an excellent international reputation. Simple timeless designs, coupled with outstanding build quality, make this stainless steel range suitable for the most demanding situations. Such is the faith that Glutz have in their own engineering, they offer a 25 year warranty on their lever furniture and sashlock combination. Price & Oliver have specified the Glutz range on many high-end educational, commercial and residential projects and even used the range on their own Freeth Street premises.